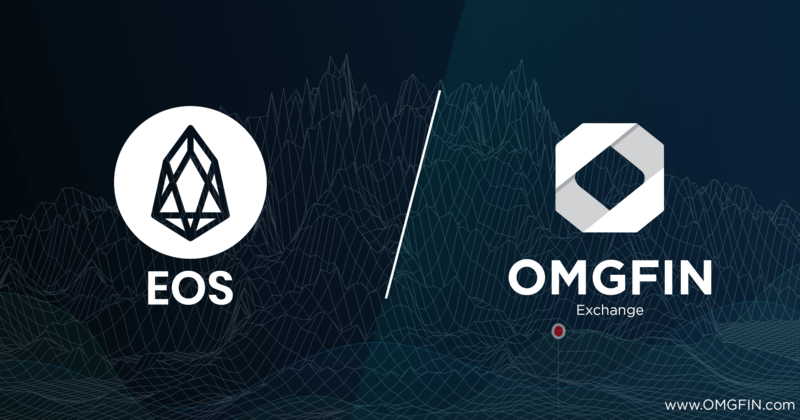 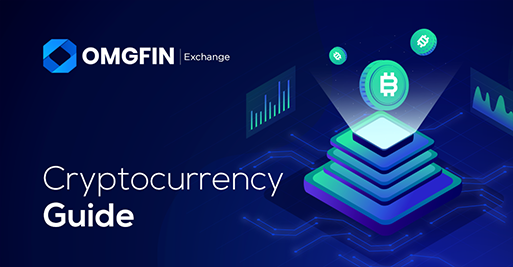 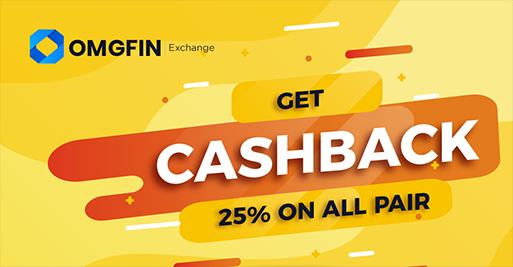 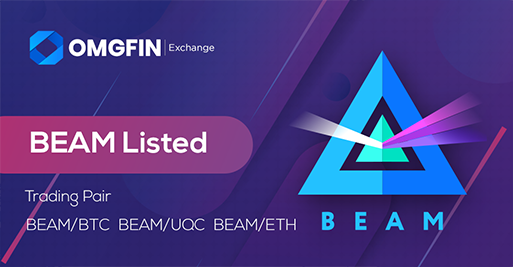 EOS (EOS) is live on OMGFIN's BTC,ETH, UQC and USDT Markets. 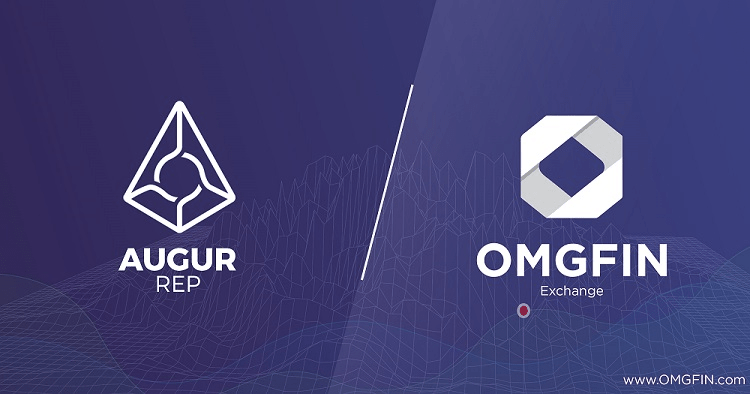 AUGUR (REP) is live on OMGFIN's BTC,ETH, UQC and USDT Markets. 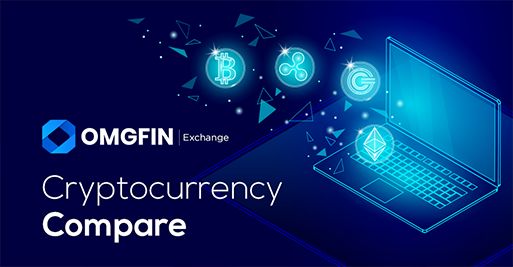 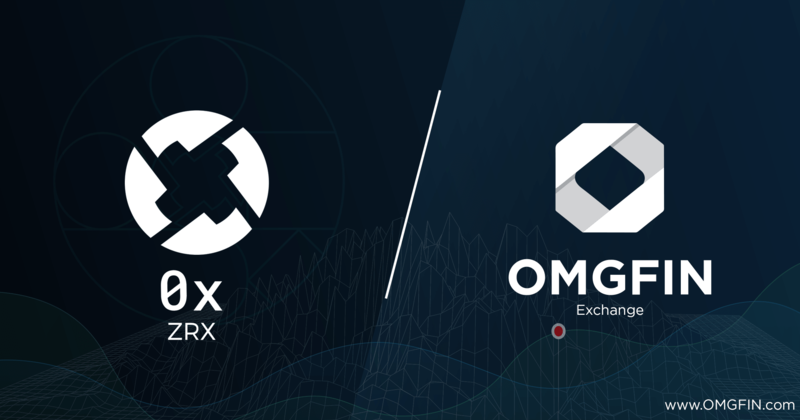 0x (ZRX) is live on OMGFIN's BTC,ETH, UQC and USDT Markets.